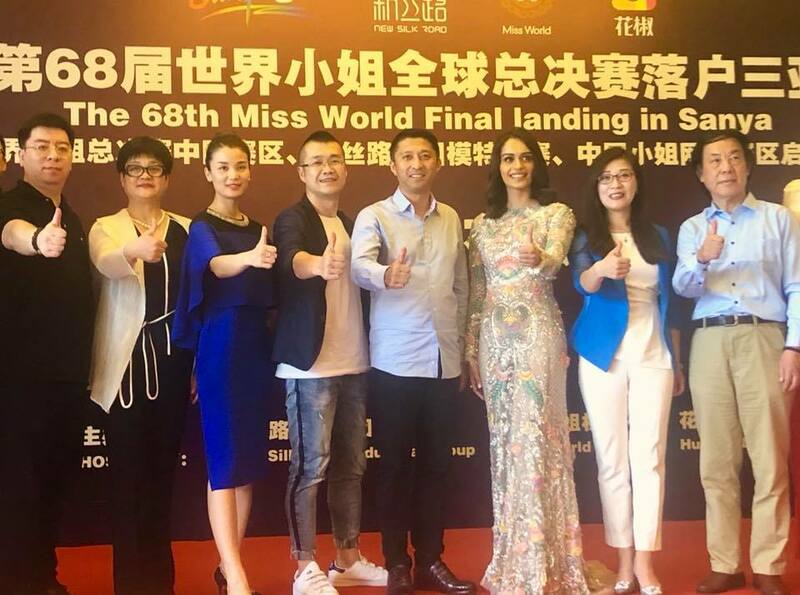 The Miss World Organisation has officially announced that the 68th Miss World Contest will be held for the 8th time in Sanya. The contestants will arrive in Sanya on November 9th for the one month long Miss World Festival. The winner of Miss World 2018 will be crowned on Saturday, December 8th. “I’m so happy to come back to Sanya, “ said Manushi Chhillar at the press conference. “This is a magical place for me. I was crowned in Sanya by Stephanie and I will be crowning my successor here on December 8th.” The event will celebrate the 30th anniversary of Hainan Island as major tourist destination. “Miss World is one of the main reasons for the tourism success of Sanya. We welcome you again," the Mayor of Sanya told reports. The 68th Edition Of Miss World will be 30 minutes longer than previous years. More details about the 68th Miss World festival will be released in the coming months.